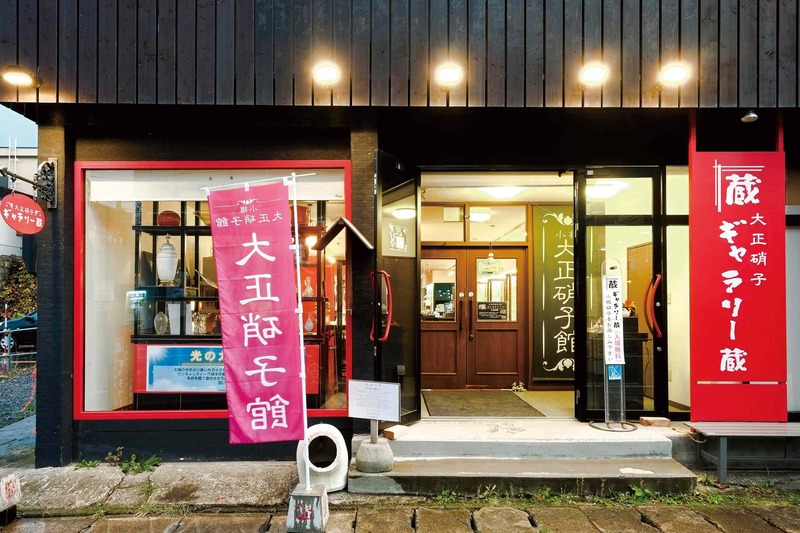 In a historical warehouse dating back to the Taisho period, we display and sell works of art created by 15 local Otaru artists belonging to 10 different studios. 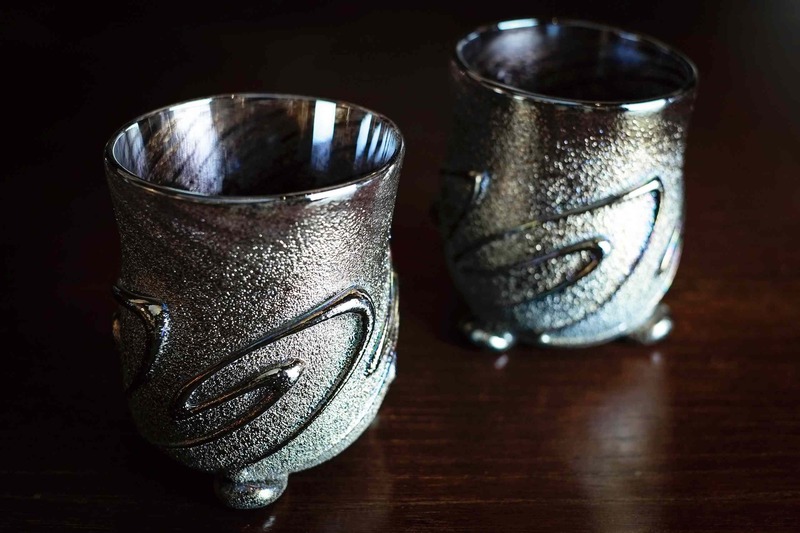 From the Meiji to Heisei periods, the shape and color of Otaru glass has continued to evolve. 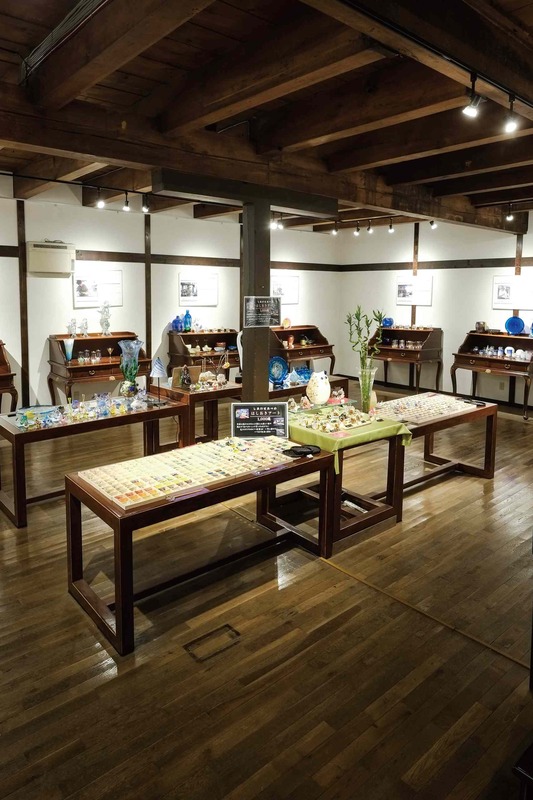 We invite you to experience this very special “made in Otaru” exhibit.